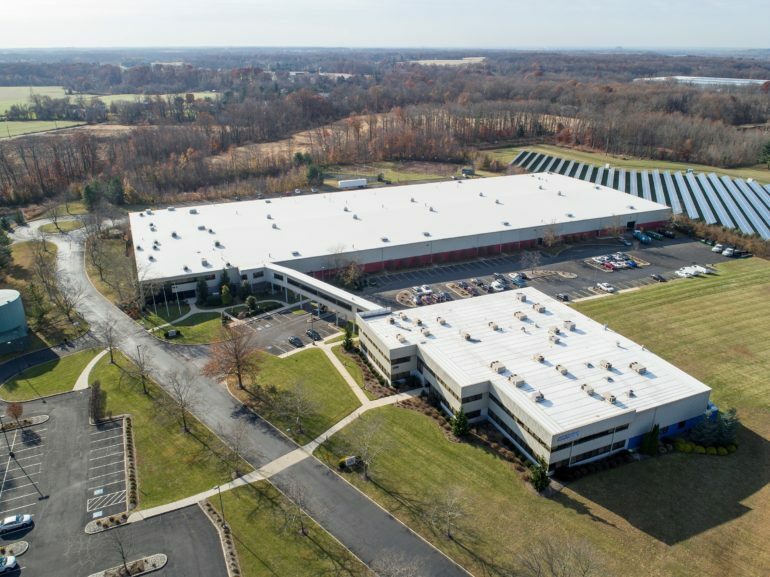 An investment group has sold a two-building office and warehouse complex in Bordentown, in a $19 million sale arranged by JLL. The real estate services firm announced that it represented Equus Capital Partners Ltd., a private equity fund real estate manager, in the sale of the 225,164-square-foot property at 1 and 2 Altran Court. Known as Interchange 7 Business Park, the complex sits on more than 33 acres and is less than a mile from both Exit 7 of the New Jersey Turnpike and Exit 56 of Interstate 295. JLL Executive Vice President John Plower led the team handling the sale of the property to a privately held buyer. He noted that the deal also includes excess land that can accommodate development of a new warehouse and a smaller parcel that could accommodate future retail use.